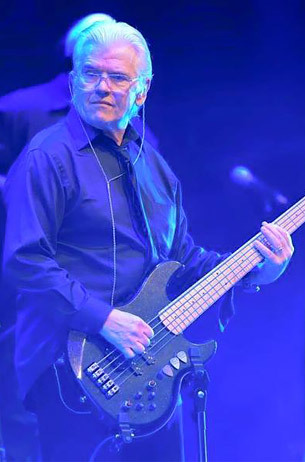 Our instruments combine the best aspects of classic and custom bass design. We use skilled artistry as well as premier hardware and components to ensure each piece is both well balanced and easy to play. 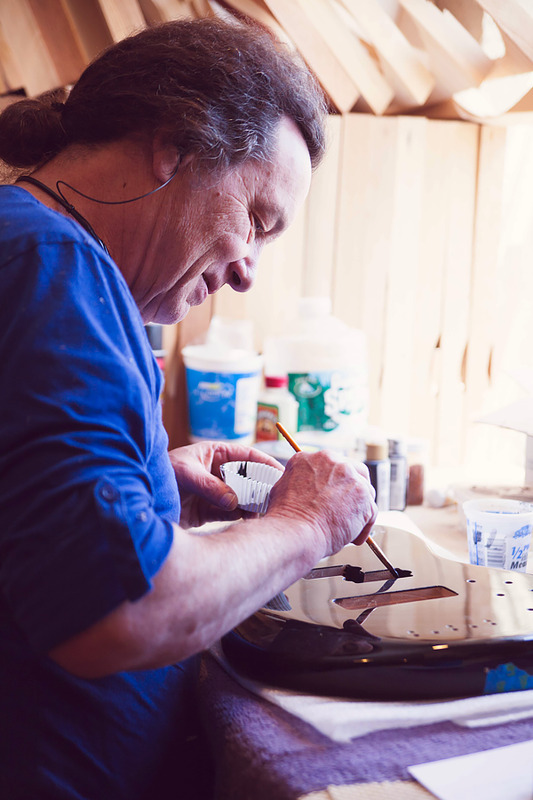 Hand Crafted Alien Audio developer and renowned bass player Charles "Chopper" Anderson handcrafts two models of four- or five-string basses to client's customized specs. Show room ready instruments are also available, readily equipped with his proprietary preamp co-designed by Mo West.